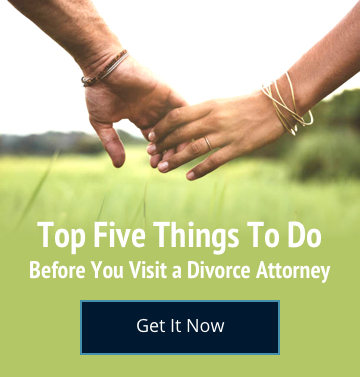 Nevada attorney Brian Steinberg has built a strong reputation as a native Las Vegas family law attorney with 15 years of experience. Steinberg has been a strong proponent of family law mediation and is making a concerted effort to educate the Southern Nevada community about the benefits of mediation versus going to family court, a process that is often lengthy and extremely costly to all parties involved. “A judge doesn’t know you or your children and a divorce does not have to be a Jerry Springer-type ordeal,” Steinberg said. Rather than a family court judge making cookie-cutter decisions that impact the rest of the lives of all parties involved in a typical court case, mediation provides both parties with custom tailored results. A process Steinberg says provides a less challenging means to an end when it comes to family law cases. According to Steinberg, there is a large segment of the population that can be educated in the use of family law mediation. The key thing about the mediation format that Steinberg uses is that parties may resolve disputes using both the “legal universe” in addition to the “moral universe” which explains why the results are often much better and longer lasting than those achieved by litigation in Court. Additionally, the mediation process has a therapeutic value, which allows parties to more readily move on with their lives and commence a productive and working relationship with each other as parents. “Parties who successfully mediate their case often will never enter a courtroom since they consciously made the decision to take control of their own lives and destiny to insure better results for themselves and their children,” Steinberg added. Steinberg’s model requires approximately 3-5, two-hour sessions over the course of 1-2 months for completion.